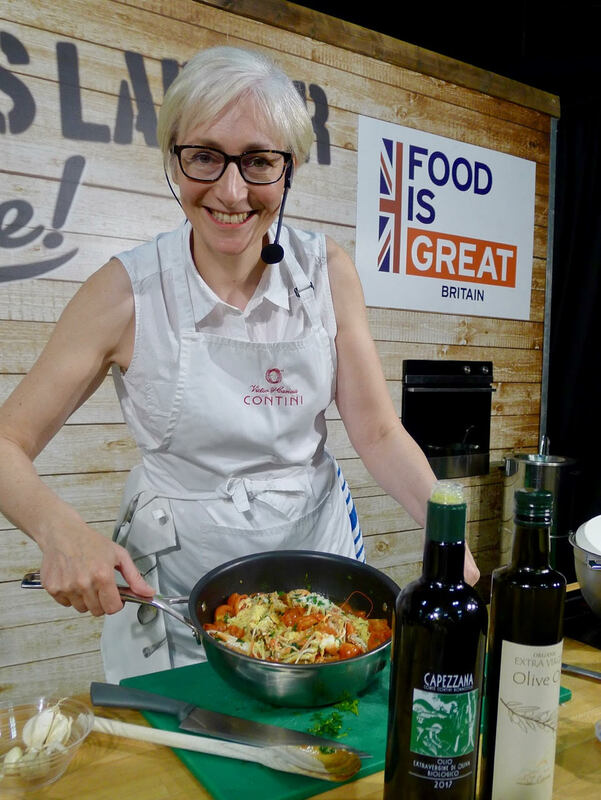 It was such a pleasure to be given a cooking demo slot at the Highland Show in June. 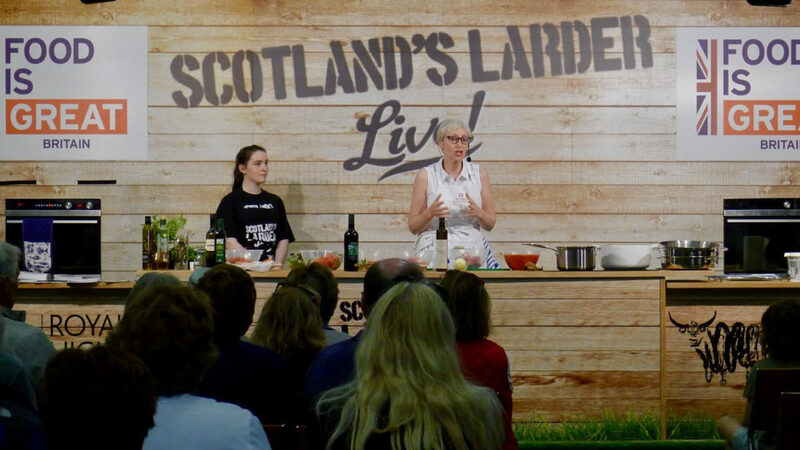 As usual the Scotland’s Larder Live was expertly run by the wonderful Wendy Barrie of Scottish Food Guide. On the menu was a few of my Italian classic favourites such as Oxtail Sugo, pasta alla Cecca and Pomodoro with Scottish Langoustine.